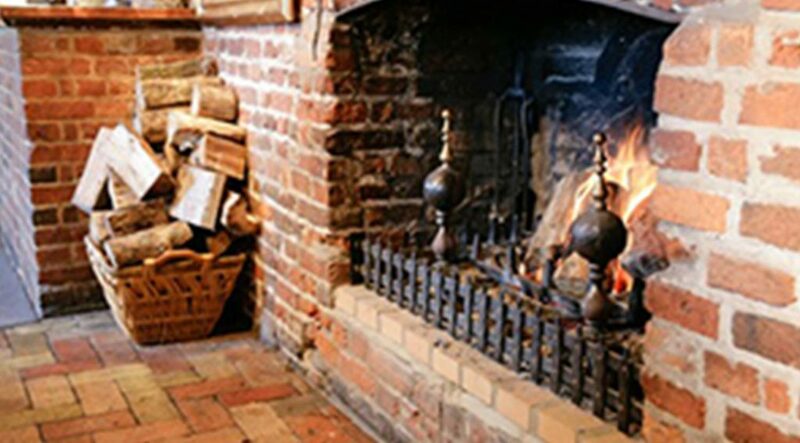 The Angel Inn is a 16th century Suffolk coaching Inn with open fires, original brickwork and oak beams. 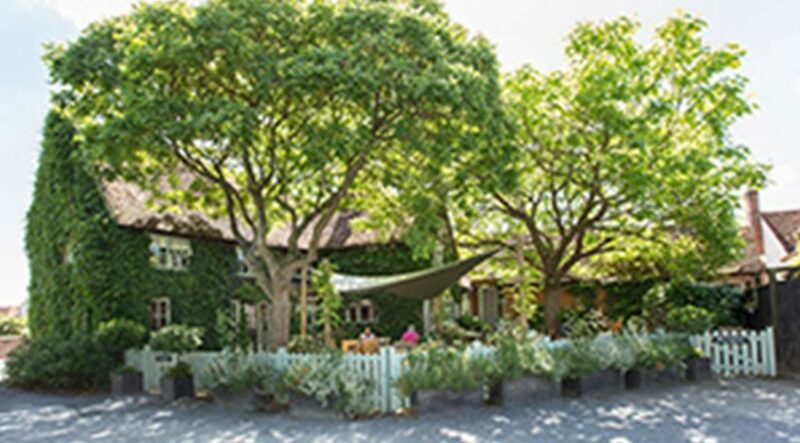 Set in the heart of the Dedham Vale and Constable Country, this idyllic country pub offers fantastic food in a stunning setting and accommodation in six beautifully styled boutique bedrooms. 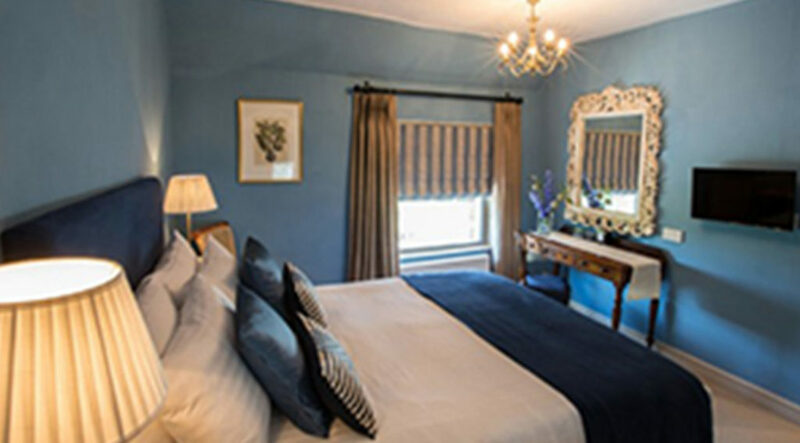 The Angel is perfect for luxurious overnight stays and as a base to explore the beautiful countryside of the Stour Valley.